We’d love to have you visit us at our Hayward home sales center to see our model homes in person. In the meantime, we’ve included virtual tours for all of them right here. You’ll also find information on many, many other home options by viewing Design & Inspiration and our Photo Gallery. Click the RED TABS below to view our lot models! The contemporary design of the Lakewood provides the ideal setting for your lifestyle. It’s open, it’s spacious, and it will bring on the compliments. Handsome vaulted ceiling to top off the living, dining, and kitchen areas. Patio doors and windows let light pour in while opening out to your favorite view. Two generous bedrooms each contain walk-in closets and the master bedroom includes an adjoining 3/4 bath. This home invites family to gather and friends to drop by. We can work with you to customize this home – or start with your dream plan to create a one-of-a-kind home just for you. Visit our Hayward home center and we’ll be happy to show it to you in person. 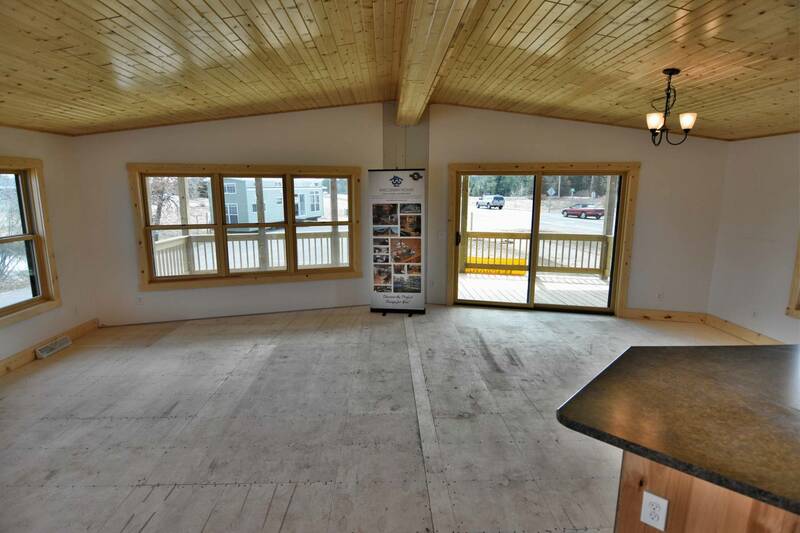 Are you looking for a professionally designed manufactured home at an aggressive package price? 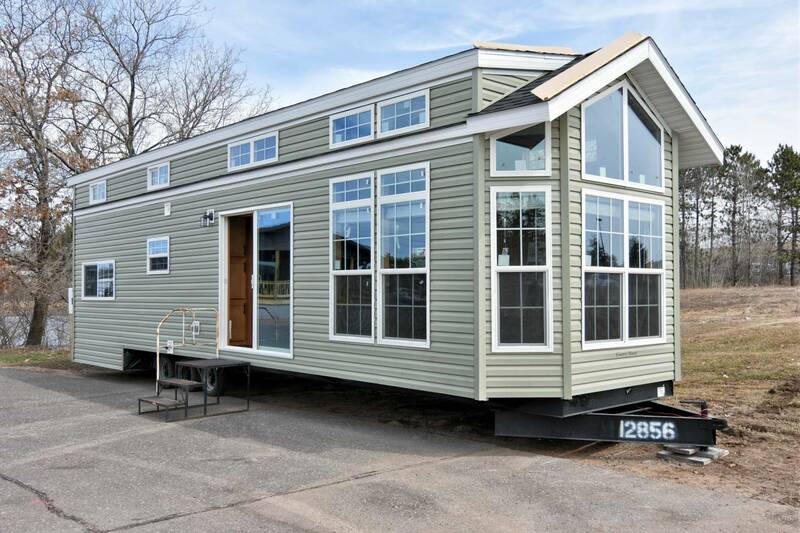 The Schult Patriot Washington Manufactured Home – Washington Model may be the home for you! 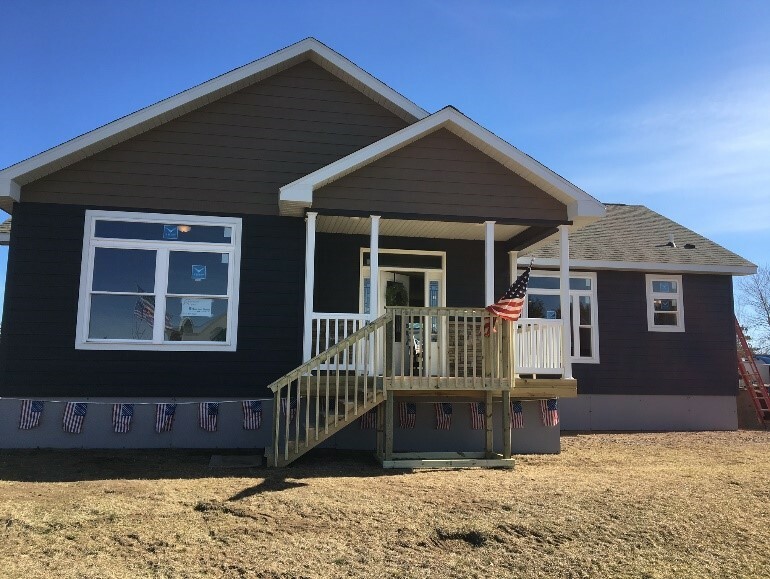 3 Bedrooms | 2 Bathrooms – 1,559 Sq Ft.
Now available, the Schult Patriot Washington Manufactured Home. 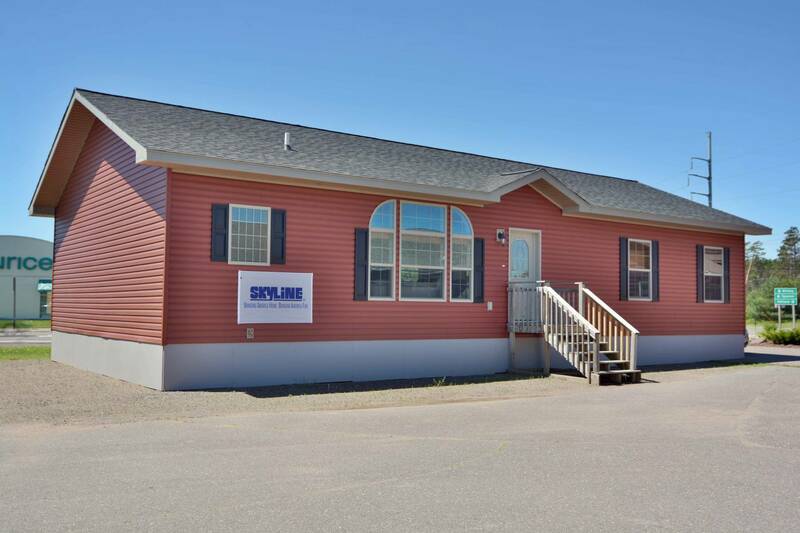 Buyers will fall in love with this impressive manufactured home. 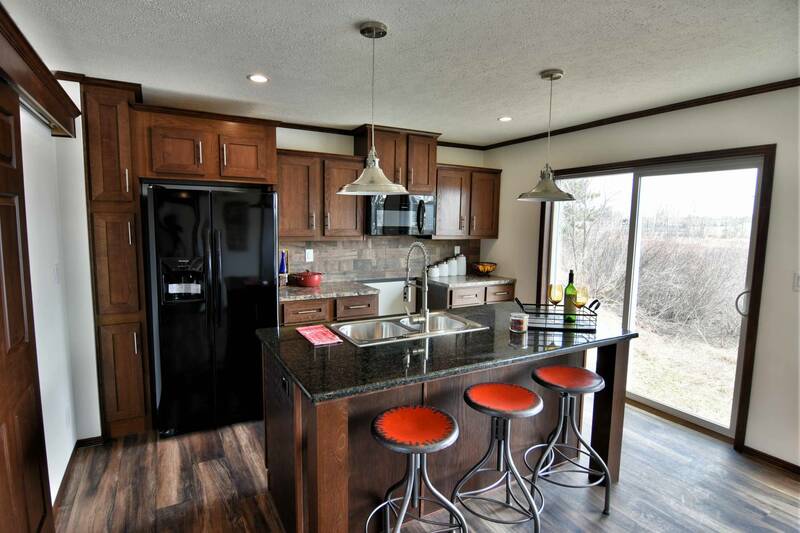 This home is professionally designed and manufactured by Schult Homes of Redwood Falls, Minnesota. 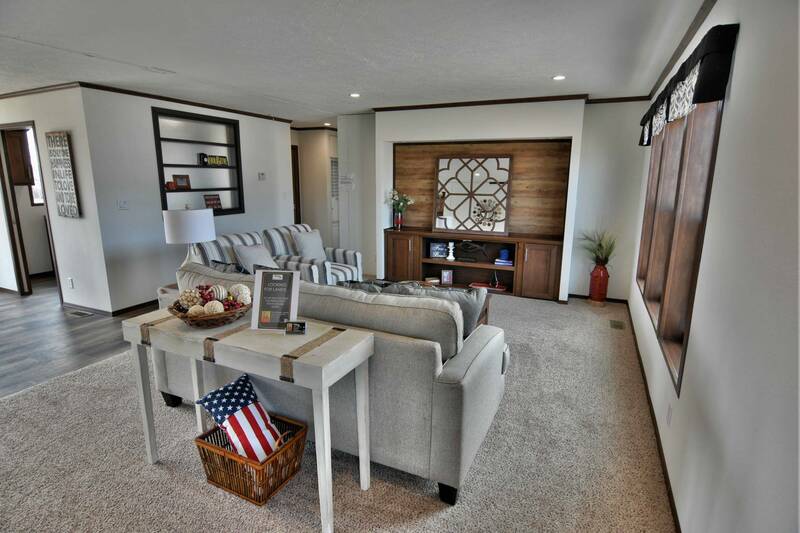 Manufactured home buyers will LOVE the modern features in this Patriot Washington 3 bedroom & 2 bathroom home. This modern 1559 square foot home is offered as you see with only a few options you can change. Like this home, but looking for a modular? Ask us about the modular home option. 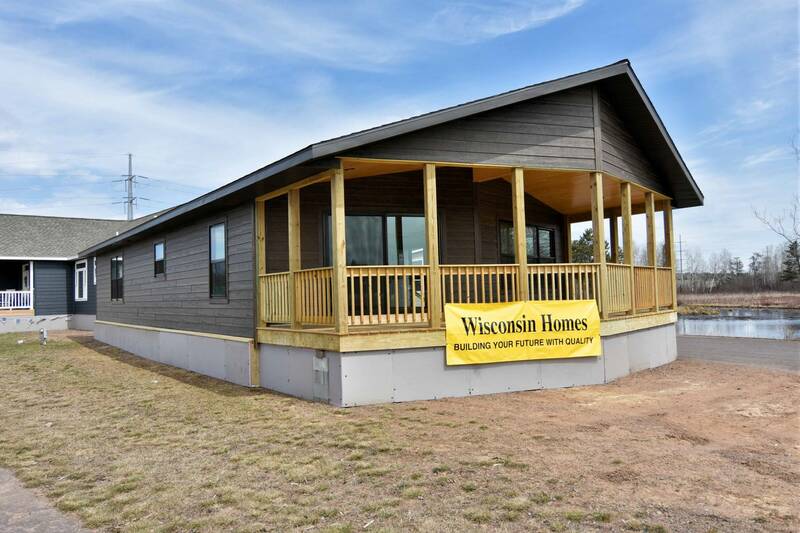 This home is now on display at our location in Hayward, Wisconsin. 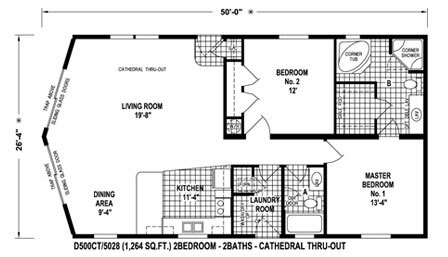 If you are looking a spacious and affordable floor plan the Schult Freedom 405 may be the answer for you! The Schult Freedom 405 is a popular choice for many modular and manufactured home buyers. 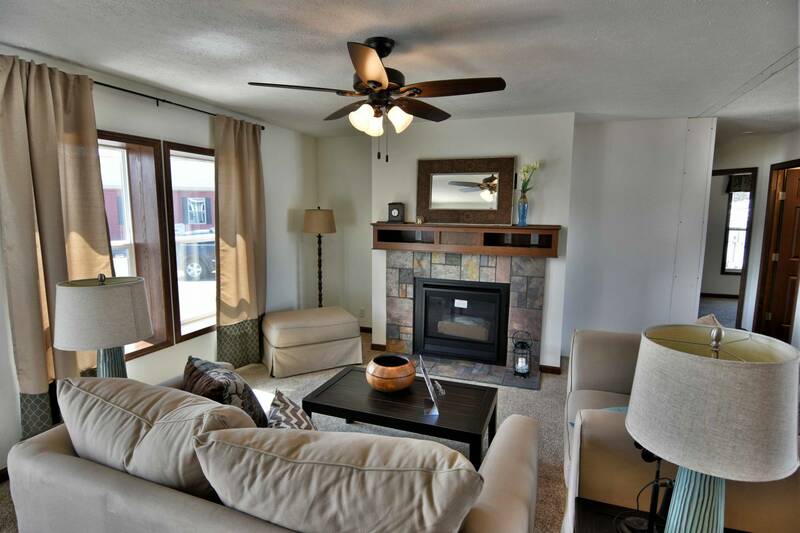 With 1439 square feet, three bedrooms and two bathrooms, there is plenty of space throughout. This house is in the Schult Homes Freedom series and features a nice open floor plan with split bedrooms and two bathrooms. The Schult Freedom 405 has many options and upgrades available. This home can be built as a Modular or Manufactured Home. 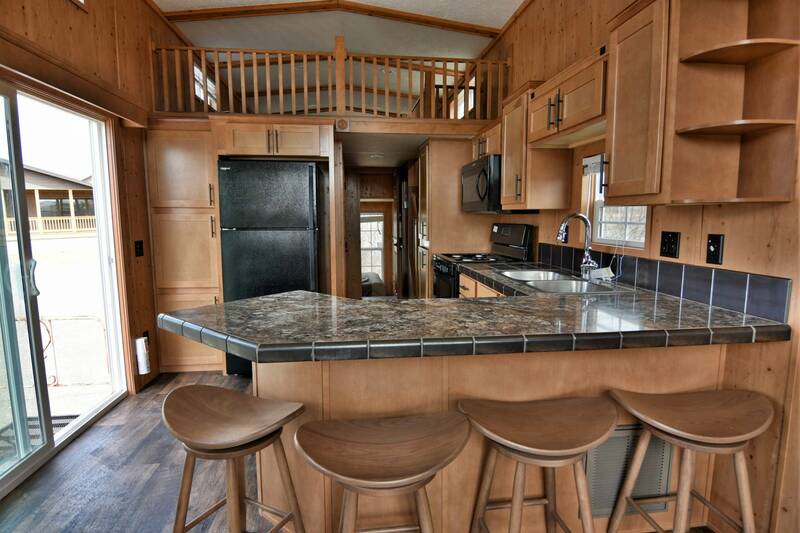 On display, our Schult Freedom 405 is an open floor plan concept with many options and upgrades available. 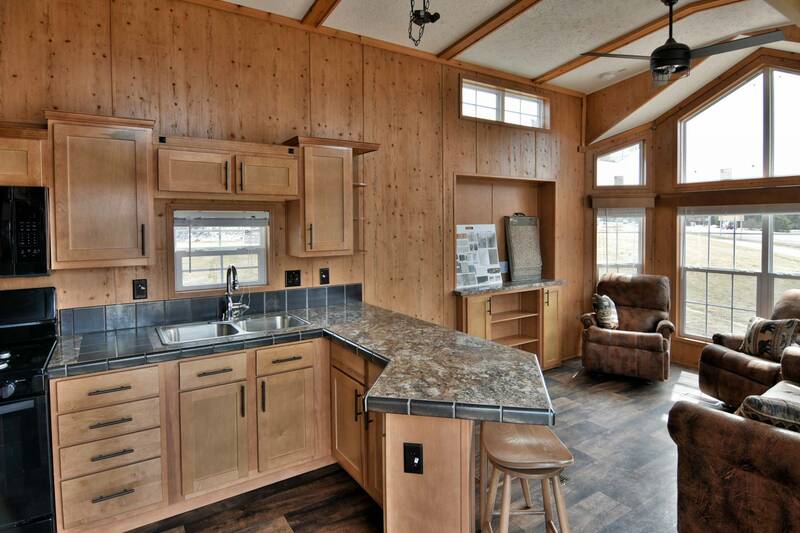 Schult Homes of Redwood Falls, MN, can build this home as either a manufactured home or modular. 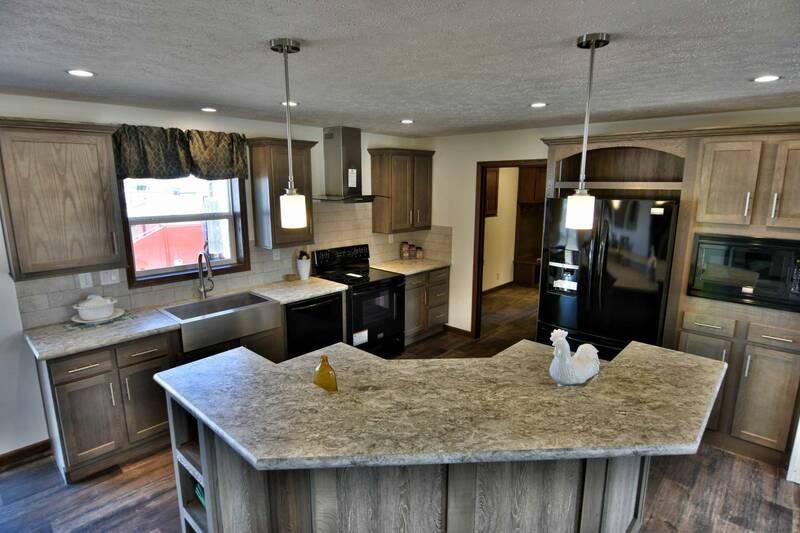 As a manufactured home this home comes standard with Kaffe Shaker hardwood cabinet doors, drywall throughout, optional granite island counter top and much more! 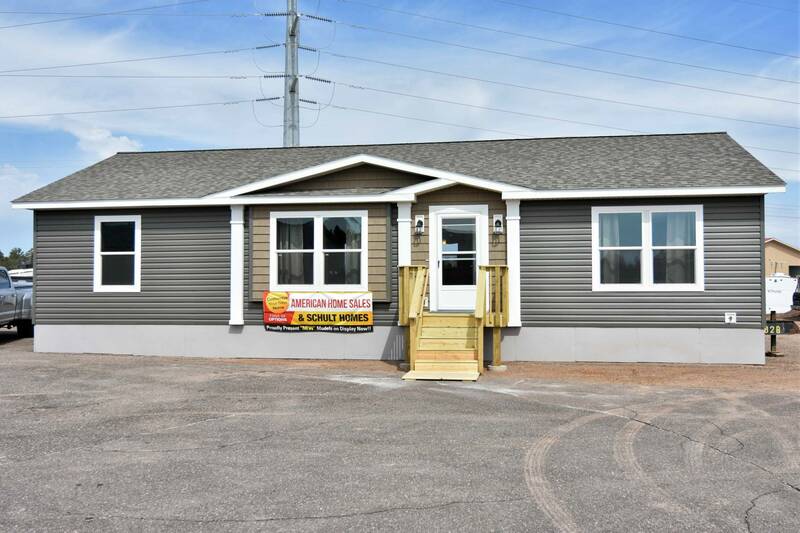 Make the changes you desire or purchase the manufactured home we have on display. Some Kitchen options include variety of islands, cabinet styles/colors, and flooring styles. Choose from subway, glass or ceramic tiles. You might even want to add some under and over cabinet lighting to brighten up your kitchen. Box bay windows, shelving options, and fireplaces are just a few of the things you can do to personalize your living room. 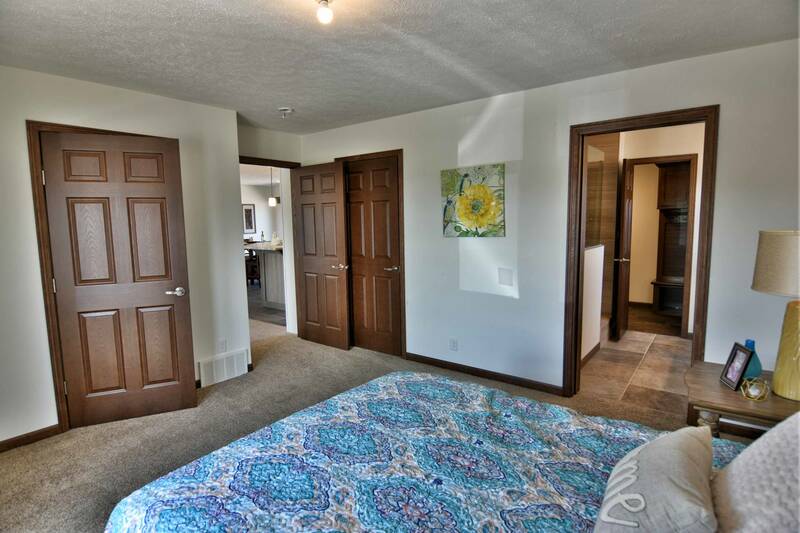 2 Bedrooms, 1 Bath – Length 42 Ft.
Come and take a look at this beautiful Park model from Fairmont. 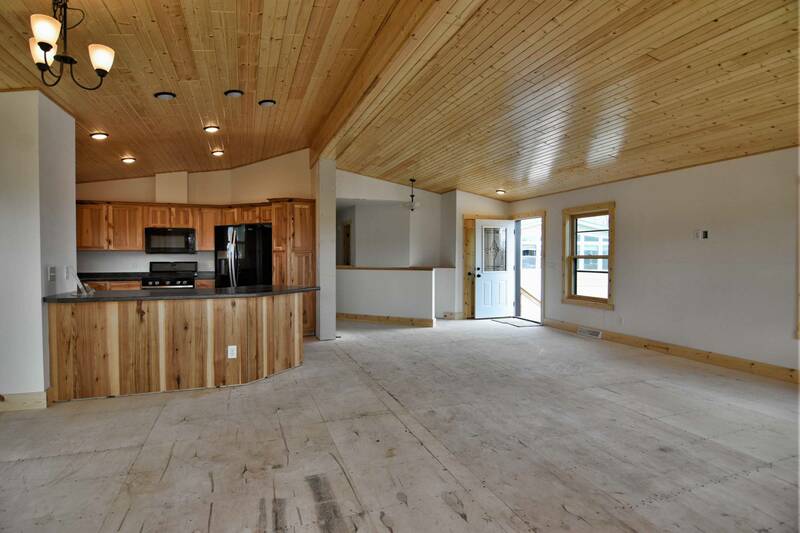 This has a decent sized living area with a full kitchen, residential bathroom and master bedroom. Nice size loft that could comfortabley sleep 6. If you recognize the name Fairmont, It s because this is the same company that builds homes. So you can be sure that you are getting the same quality in their park models that they put into their homes. 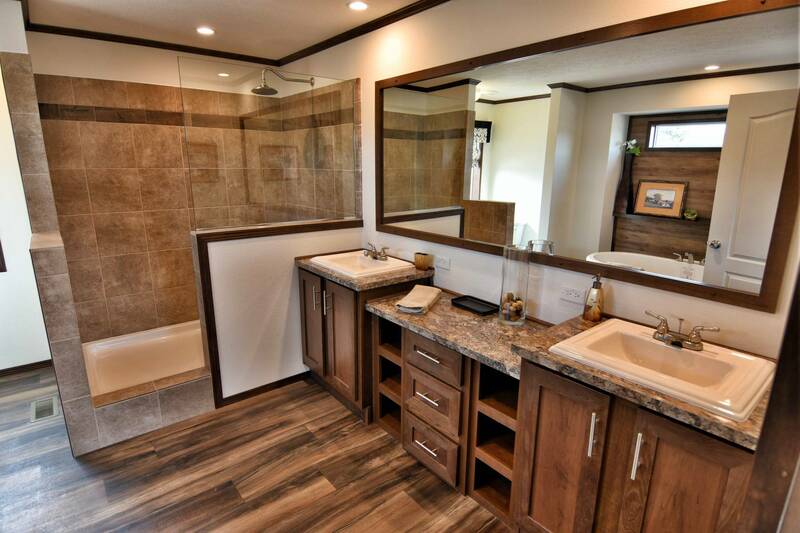 You’ll love the quality finishes throughout this Northstar Systembuilt home. We can work with Northstar to customize this home – or start with your dream plan to create a one-of-a-kind home just for you. 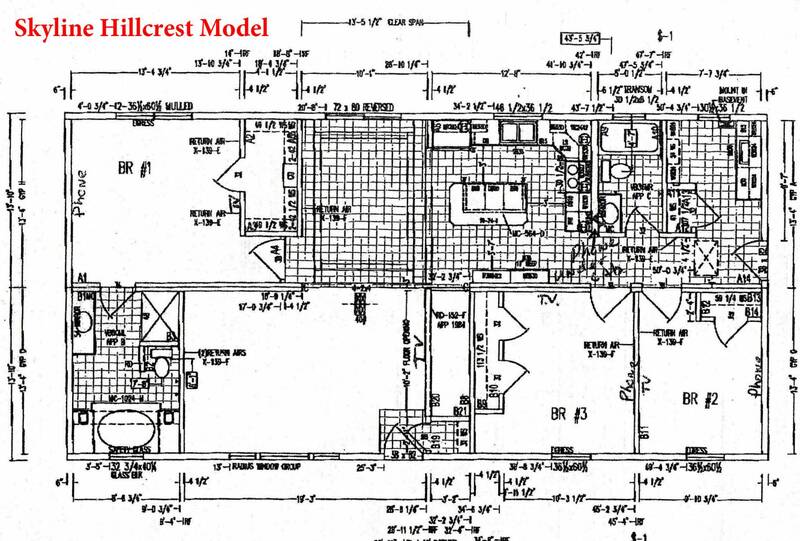 This Hillcrest is our largest Skyline model, and it is available only as a modular home – designed for a basement or crawlspace, not for a concrete slab. The home has an open feeling without a direct view of the kitchen from the living room. 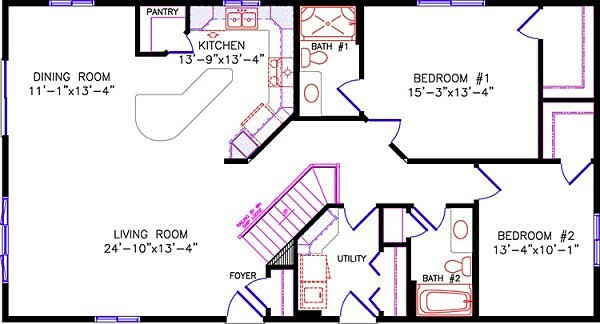 All of the rooms are nicely sized and the kitchen has loads of storage and features a large center island. The laundry/mud room includes a laundry tub, plus more cabinets and counter space. 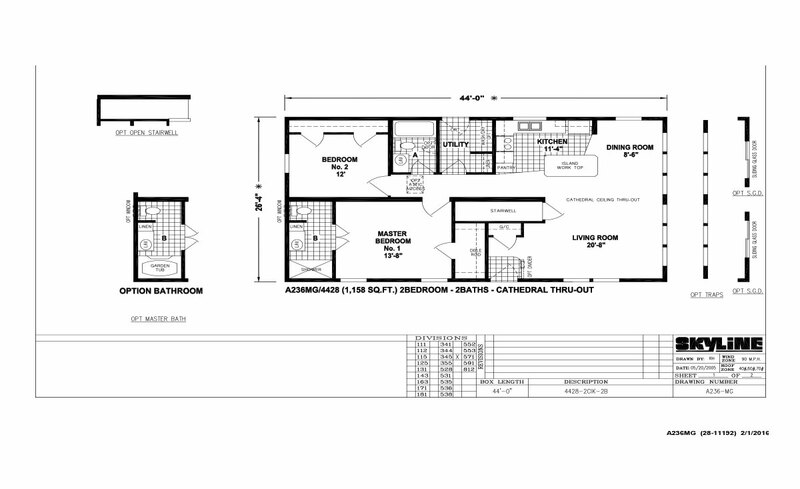 The floor plan is designed to work well with an attached garage entering into this room. 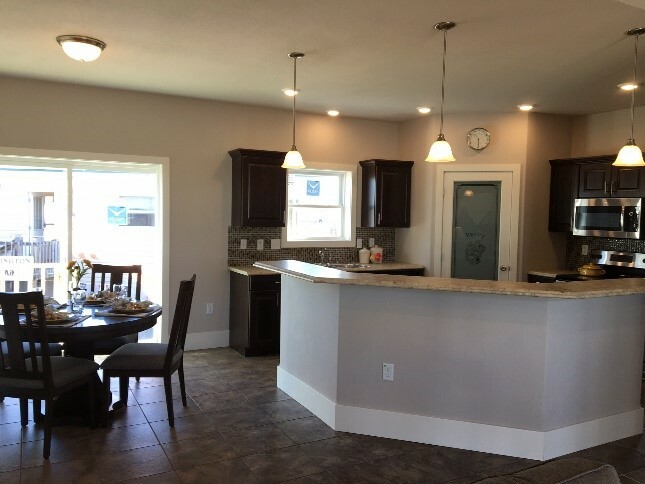 You’ll have lots of opportunities to customize this home by choosing the style and finish of your cabinets, countertops, backsplashes, appliance features and finishes, flooring and window treatments. We think you’ll love the spacious feeling of this Skyline Hillcrest home and look forward to showing it to you soon! A light-filled living area and warm interior make this one of our most popular homes. 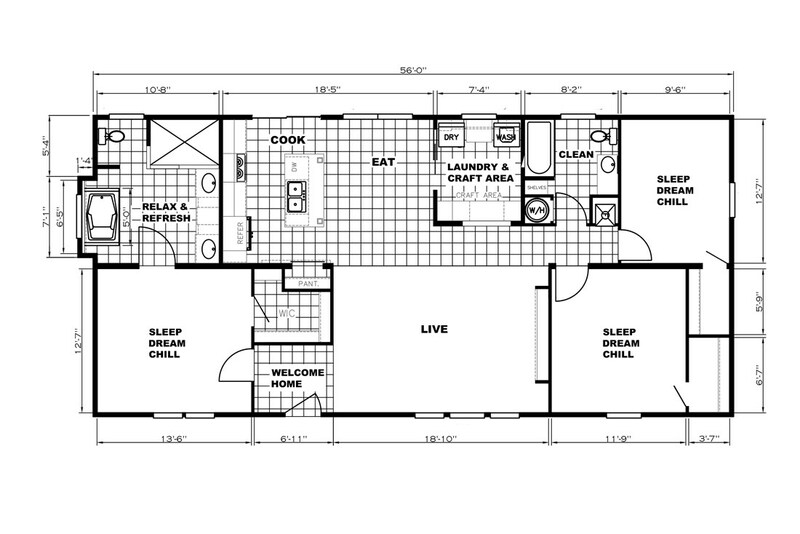 The Lexington is one of our smaller homes, but it has everything you need for an efficient and cozy home or cabin. Don’t forget to include a deck outside your patio door where you can enjoy grilling, eating and lounging at your new Skyline Lexington home! Bring the outside in! 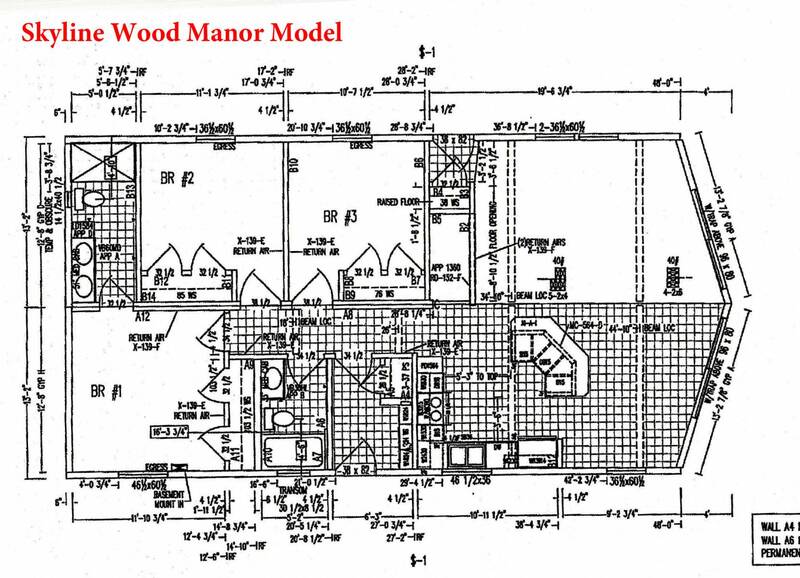 The Wood Manor includes a prow-front design with double patio doors and large overhead windows – perfect for your home at the lake or in the woods! 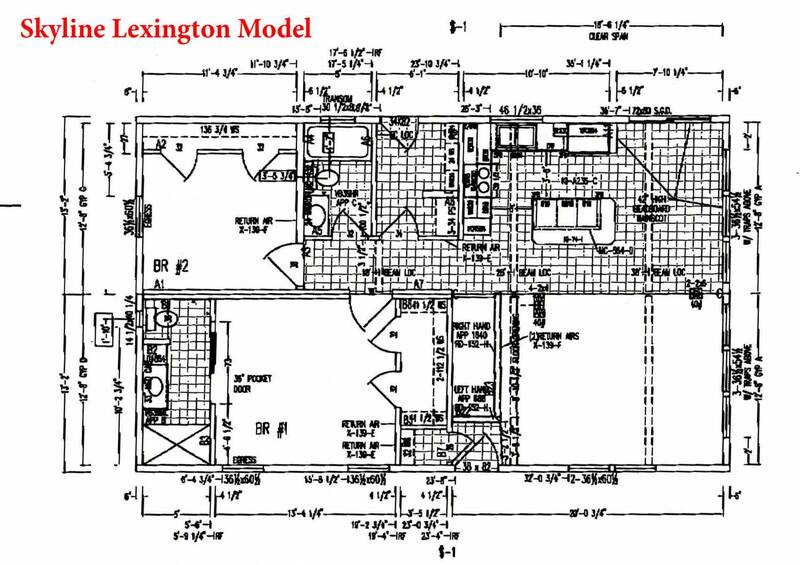 Choose a 2 or 3-bedroom plan, and select either a modular version (for a basement or crawl space) or manufactured home (to be built on a slab). Customize your home by choosing the cabinetry, floor coverings, countertops, etc. Skyline’s Wood Manor is one of our most popular homes – it is comfortable and welcoming and makes a perfect Northwoods retreat.